Speed of sites on wordpress is one of the weak side of wordpress, because default wordpress cache system is very simple and not effective. But power of wordpress is in it’s community and number of awesome free plugins. Today I will tell you how you can get A grade on gtmetrix, google page speed, increase your page speed. These rules are working great in 95% of cases. Normally, on all standarts, css must load in head tags, js – in footer. This allows to render site correct, without shaking and jumping. But google doesn’t think so and recommend to load css inside content or asynchronously. Second way is hard to do on wordpress, and loading css inside content is not valid and not correct, so, I absolutely don’t understand this rule, which usually grabs near 10-15 points. Note, this can cause problems with your scripts. So, use carefully. 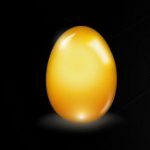 So, I recommend to test site on gtmetrix.com which compares score between 2 tests. Also, note, score – is just score, you should think about speed of site, not just score. First of all, I want to tell you that if you have slow hosting you can’t get good speed for your site even you are a master of caching websites. How to check your hosting? I want to give you advice. Go to your admin panel of wordpress and activate default theme and deactivate all plugins. If it loads not quickly – you need to change your hosting. Also, sometimes, it’s important to have server localization close to your destination. For example, if site is for USA, make sure that your server is located near USA (or in USA). Because I have some cases, when hosting is good, but because of it’s location, it works very slow in my country. Currently, I tried most of popular hostings, like Siteground, BlueHost, HostGator, WPEngine. All are ok, but I like Siteground more because it has inner cache system even for shared hosting + Memcache. I think it’s only one hosting which allows memcache functions on simple shared packages. Ok, you have good hosting. Let’s do some improvements. First things that you need to do – check your external scripts. If you use many ADS on page + social buttons + external scripts – you can’t get A grade, because you can’t cache external scripts and you will lose many points. But, even if you don’t get A grade, don’t upset. The most important thing – is your site speed. It must be under 4 second. 2-3 second – good, 1 second – awesome. Even if you get C grade, but your site loads under 1 second – this is ok. I think I tried near 10 different cache plugins for wordpress. Some of them were awesome in past, but now is outdated. Currently, I think there are two good plugins which I used on sites. Wp Super cache and W3 Total Cache. I can recommend Wp super cache, because it’s much easier. W3 Total Cache – is all in one solution, but it’s very hard for novices to configure it correct + sometimes it has many incompatibilities with many plugins. 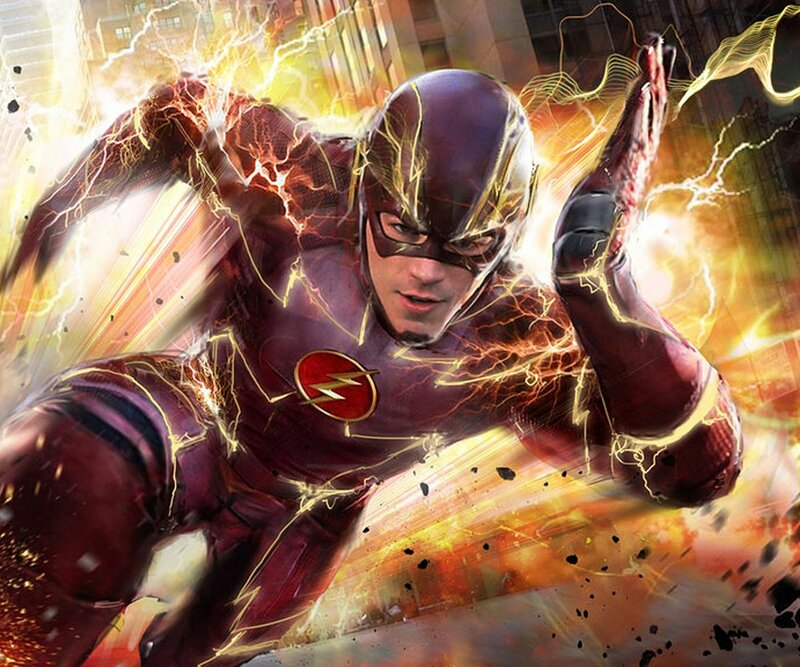 After installing Wp super cache – just enable caching. Usually, all things work by default. Next things that you need to do – css and js minifying. If you use W3 Total Cache, you can just enable minifying. There is no minify function in WP super cache, so you need to use another plugin. I tried many of them and find that the best is Better WordPress Minify which is working great with super cache plugin. Previously, I used Autoptimize, but it’s not compatible with many other plugins, including Buddypress, MDTF. Second plugin for images – BJ Lazy load. It allows to load images only when user reach them in screen. Usually, works ok with default settings. Note, some themes already have lazy load option for images, so, try to use inner theme functions. Also, you can try to configure CDN for images. But note, that in this case you can’t optimize them. Usually, this is because of external scripts. All external sources can’t be cached and don’t have expiration date on your server. So, try to avoid using many external scripts. First of all, check your fonts. Many theme uses google fonts. But I see that many users add tons of google fonts on site. Use only 1, maximum 2 custom fonts on site. Second – icon fonts. It will be better to upload icon font on your site and use it from your server than external source. Third – most common. Too many plugins. I see this very often on client’s websites. Many people install plugin just because they read that this is must have plugins. For example, most of sites have jetpack with all enabled modules. Remember – use only those plugins which you know. Disable all plugins which you don’t understand. These methods are good for most hostings, shared and VPS. If you have high load project, you maybe need some another methods with server optimization. For example, setting nginx + memcache. Great post. Best edit to .htaccess I have found on the net. Thanks for this wonderful post I think that we must take steps to make our wordpress blog fast to load as possible because Google now considers blog speed as one of the major ranking factor. Awesome guide. I agree with you about the Google’s PageSpeed and I think GTmetrix is good enough, for me at least. What about AMP, does Rehub supports the mobile standard of AMP? I tried EWWW Image Optimizer plugin and after installing it was showing fatal error. Is it happening due too conflict with other plugin? I had WP-Optimize plugin before I installed EWWW Image Optimizer. what error do you have? Can next update of rehub is a light weight theme ? I only need a simple theme with content egg templates and top pages. It would be great if rehub have an option for choosing a light weight child theme ? it’s already not heavy weight theme. I have already used it. Really awesome theme, thanks so much. how to manage cookie free domains notification in GTmetrix? Question, just i just copy and paste the htaccess and replace the one that is already in place? Nice post. It’s show me how to make my site faster. I use all the requirements of you, but my web only reached 5s. And how can you optimize the speed? Glad to hear your response very soon. Currently, my web has 31 plugins, so is not much you? 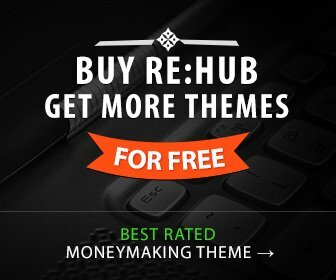 We are using the RehuB theme and running the affiliate. Does this slow down the page load process? Great information. we can easily reduce the website loading speed by using the low plugins. The hosting plays an important role also, is it right? Related to the “Remove Query Strings From Static Resources” plugin. Do it makes website become slow and CPU, Physical Memory Usage of hosting full? I have checked Review about this plugin and some comments not good about it. Plugin can’t slow down site by itself. It can only improve points on GTmetrix and other services.